Alexa has been a part of my life for 1,168 days, having been invited to try the Amazon Echo before its public release. I even traveled wit.. Turns out the best Instant Pot isn’t made by Instant Pot — it’s the Fagor Lux Multi-Cooker. 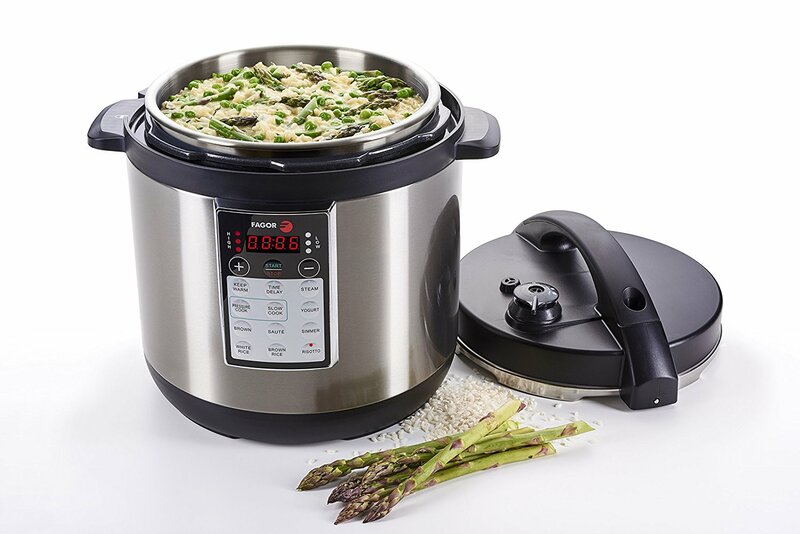 The Instant Pot is basically an electric pres.. 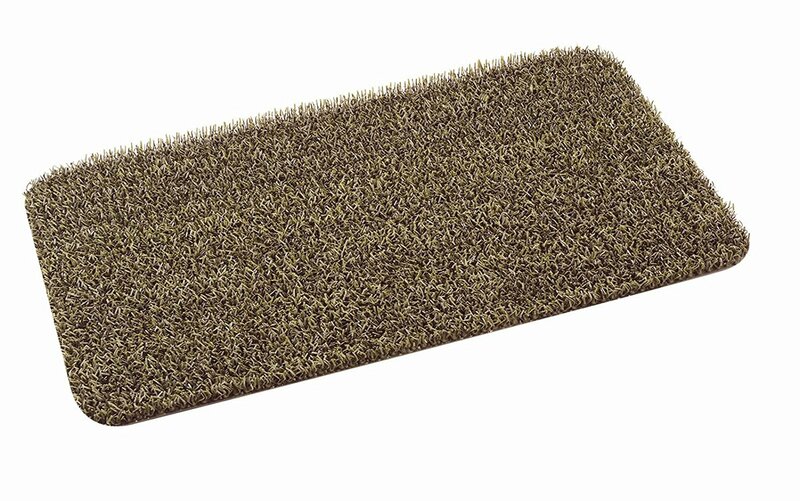 I first came across these astroturf Clean Machine door mats at Kmart. They caught my eye, because the Taupe color was really perfect for .. Shoes take up a lot of luggage space, so I try to make do with only two or three pairs when I travel. It’s always a compromise, but having..
Lots of name brand hotels offer their very lowest rates through blind bidding sites like Hotwire and Priceline – where you don’t know ..
Internet security and privacy have never been more important or compromised. Now that congress has voted to let internet service providers..
For years, Peugeot Pepper Mills were the Rolls Royce of pepper mills. Their classic wood forms and fine-tuned gears surpassed all others. 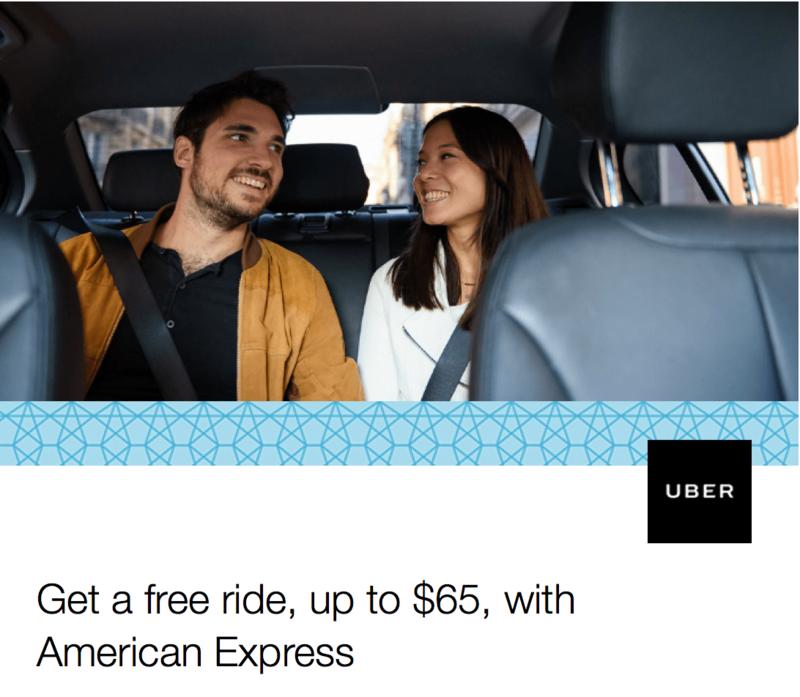 ..
American Express cardholders can get two free Uber rides from a select group of airports. This offer is good for new and existing Uber cus..
I’ve never liked shaving. 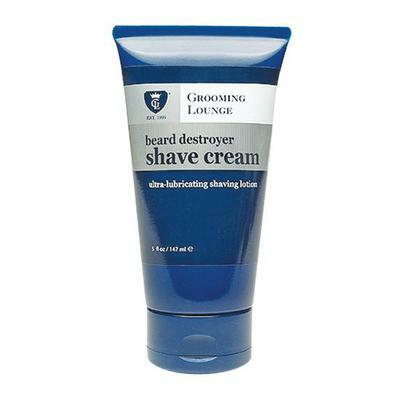 My tough beard and sensitive skin are a really unpleasant combination. But the full-on beard makes me look like .. The biggest hurdle in my #veganleaning journey has been cheese. I’m fine with drinking rice milk, and I love coconut milk ice cream, but w..